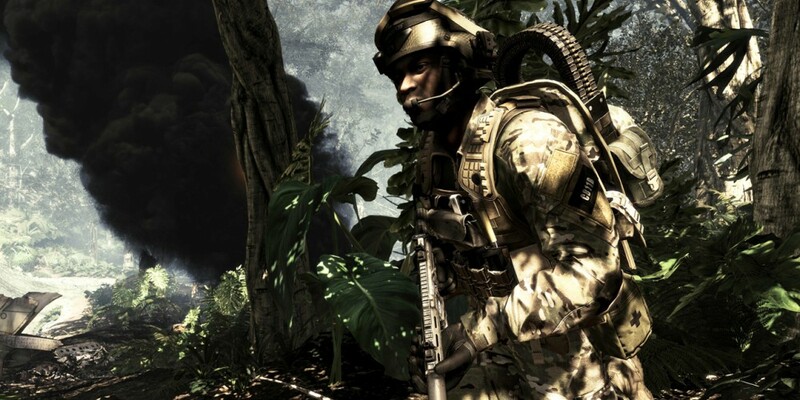 Co-Optimus - News - Co-Op Rumor: Call of Duty Ghosts to Have "Some Form of Co-Op"
Co-Op Rumor: Call of Duty Ghosts to Have "Some Form of Co-Op"
The Call of Duty franchise has featured quite a bit of co-op over the past few years, starting in earnest with Call of Duty: Modern Warfare 2's "Special Ops" mode. The various offshoots and separate titles that followed continued to feature a co-op mode, whether it was "Spec Ops" or zombie-related, so it would seem only natural for Infinity Ward's next-gen title, Call of Duty: Ghosts, to include it too, right? Well, maybe?